Many a bouquet has been given because the giver knew the recipient would love the flowers. Is this the bouquet for your loved one? 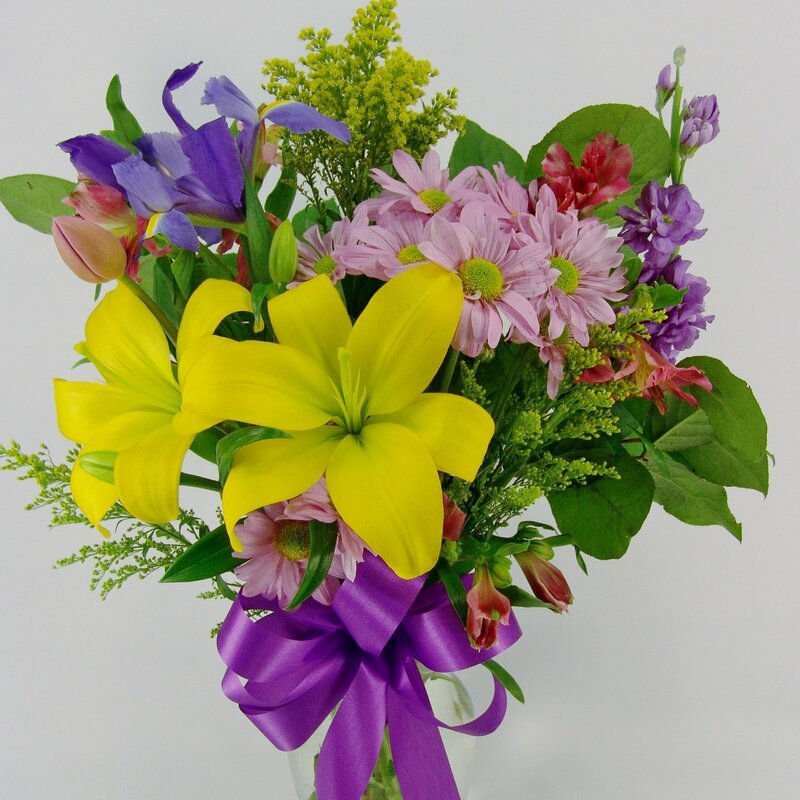 Lilies, irises, solidago and more will greet their lovely eyes! Find out today! Standard Bouquet includes 10 stems. Deluxe Bouquet includes 13 stems. Premium Bouquet includes 16 stems.